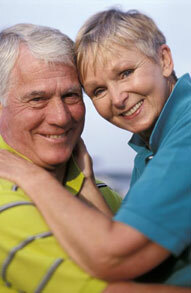 We want our Albuquerque patients to know a denture is a removable replacement for missing teeth and adjacent tissues. It is made of acrylic resin, sometimes in combination with various metals. For more information on Dentures in the Albuquerque, NM area call Greg McAllister, DDS at (505) 243-7655!